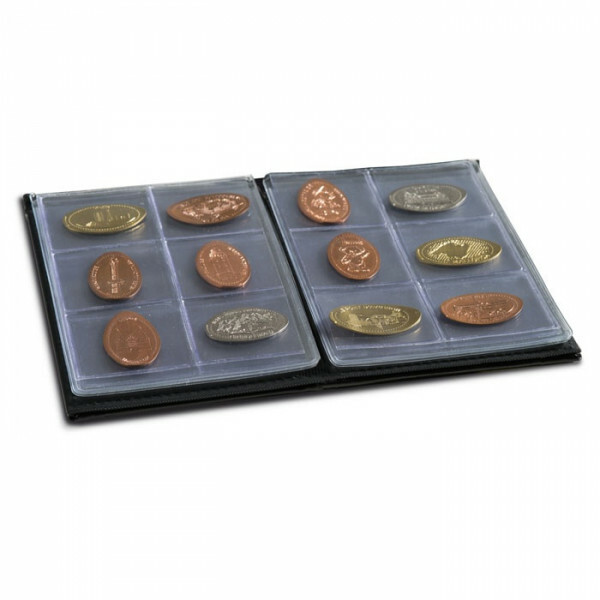 Pressed penny album incl. 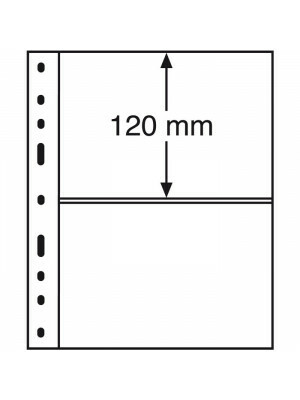 8 pocket sheets for 6 coins per sheet, B-design. 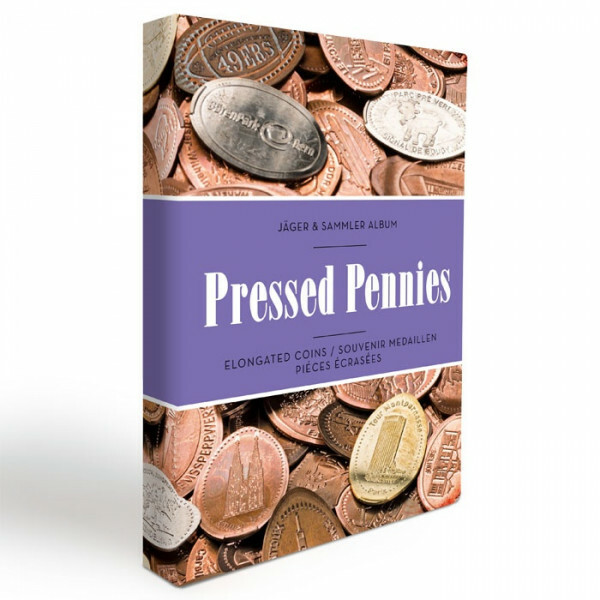 Pressed penny album incl. 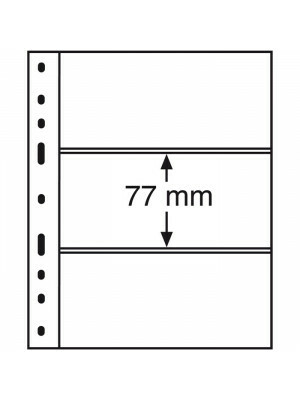 8 pocket sheets for 6 coins per sheet, B-design. Perfect way to keep awesome memories and souvenirs at one place from all around the world and most famous "must see" tourism spots!